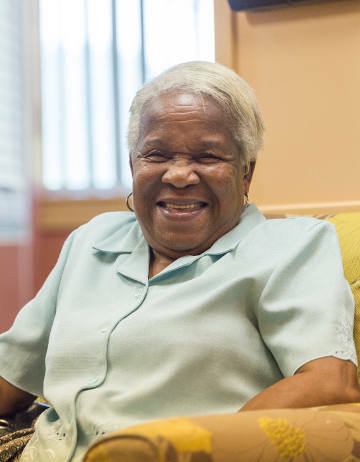 Whether you need a medical professional to assist with post-hospital care, or you simply need an extra pair of hands in the kitchen, InnovAge can help. 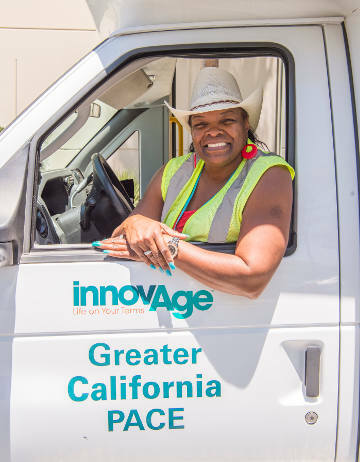 InnovAge Home Care services include skilled medical care by registered nurses and certified nursing assistants as well as non-medical personal care such as meal preparation, light housekeeping, transportation, and caregiver support. 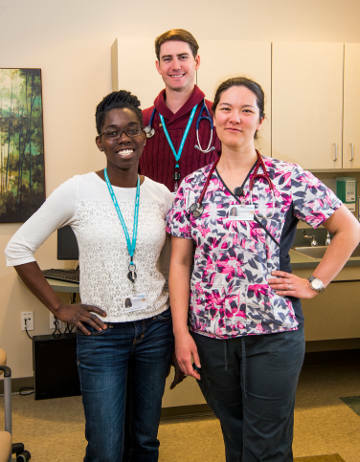 Our Estes Park Home Care office serves Estes Park and Boulder. Please note that InnovAge Home Care North - Estes Park is not part of InnovAge PACE.